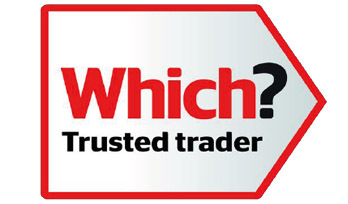 We are proud to have been selected by Which? as a Trusted trader. This means we have been assessed and endorsed by Which? 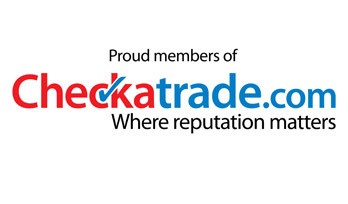 and signed up to their required high standards of customer service and their code of conduct. 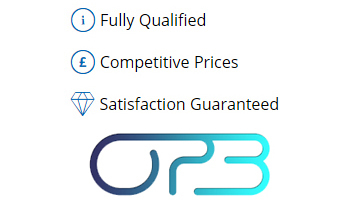 Fully Qualified, Competitive Prices, Satisfaction Guaranteed. 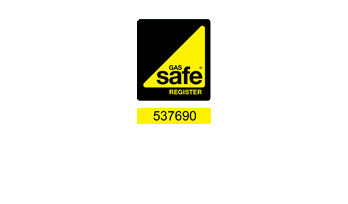 Not only are we Gas Safe registered but we have a background in construction and civil engineering. Director, Rupert Halford, has an HNC in Civil Engineering, a BTEC National Diploma in Construction and is a City and Guilds qualified welder with over 25 years' experience in the construction industry. He is also trained and certified by NICEIC in the installation and servicing of domestic unvented hot water storage systems in compliance with G3 of the Building Regulations Document G and the Water Supply (Water Fitting) Regulations 1999. So you can be sure you are in safe hands. We take great care to establish our clients' requirements for each project from the beginning and ensure that they are clearly established in the form of an agreed written quotation before work proceeds. We take time to explain and discuss our proposed works with our clients so that they feel firmly in control of the process. We always honour our quotations.